Mononucleosis in 30C potency to include in your health plan for Mononucleosis or similar symptoms. 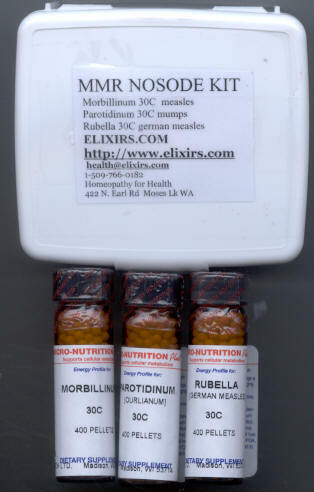 Mononucleosis 30C is listed to help with symptoms of fatigue, fever, sore throat. 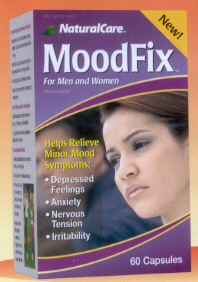 MoodFix combines fast acting homeopathic remedies and supplements to combat depression, sadness, free floating anxiety, and worry. Moodiness and stress can affect all aspects of a person's life. Multiple Glandular Orgen Support is a unique formula to Elixirs.com. Includes the following: Large Intestine, Small Intestine, Gall Bladder, Heart, Kidney and Pancreas in 12C potency. (33) #6 Kali Phos 6X 1000 tablets 10% off SALE! (34) #6 Kali Phos 6X 500 tablets 10% off SALE!